the owner of the yacht winning the transatlantic race. been connected to the sea as a result of its historic association with the Italian Navy. 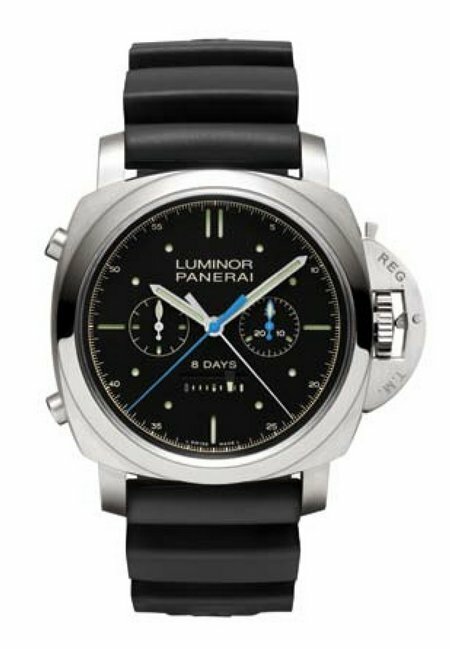 and created in the Officine Panerai manufacture in Neuchâtel. minute counter moves in jumps instead of continuously. wheel until the winding crown has been returned to the running position. to 10 atmospheres (equivalent to a depth of about 100 metres). number of specialist watch shops. change the strap and a steel screwdriver. 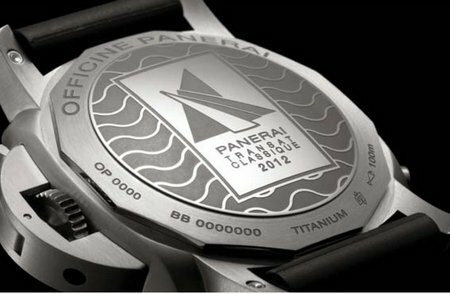 *Officine Panerai is not the owner of the Glucydur®, KIF Parechoc® and Super-LumiNova® trademarks.